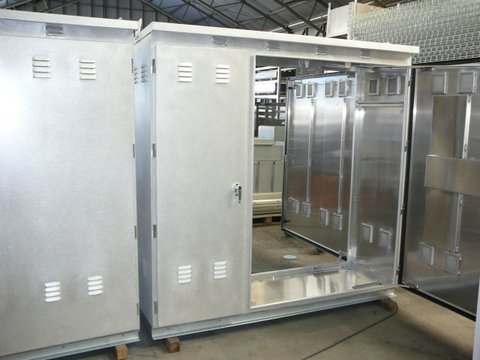 With over sixty years’ experience and the use of Cad/Cam computer modeling, coupled with modern CNC machinery, Kounis Group has forged a reputation as a leader in Sheet Metal manufacture. 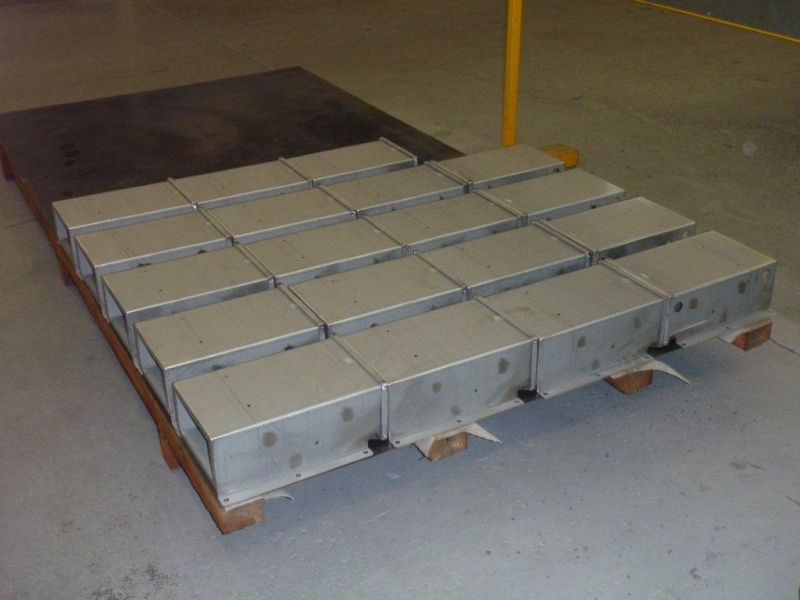 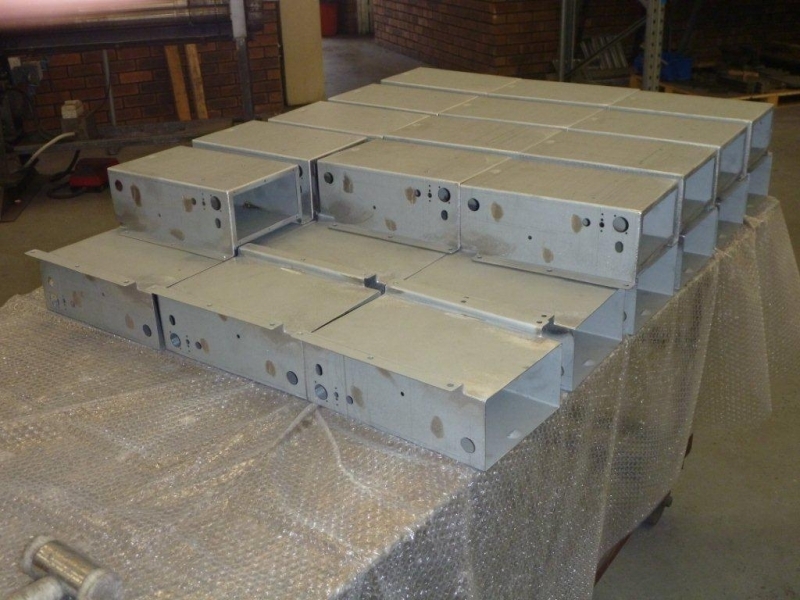 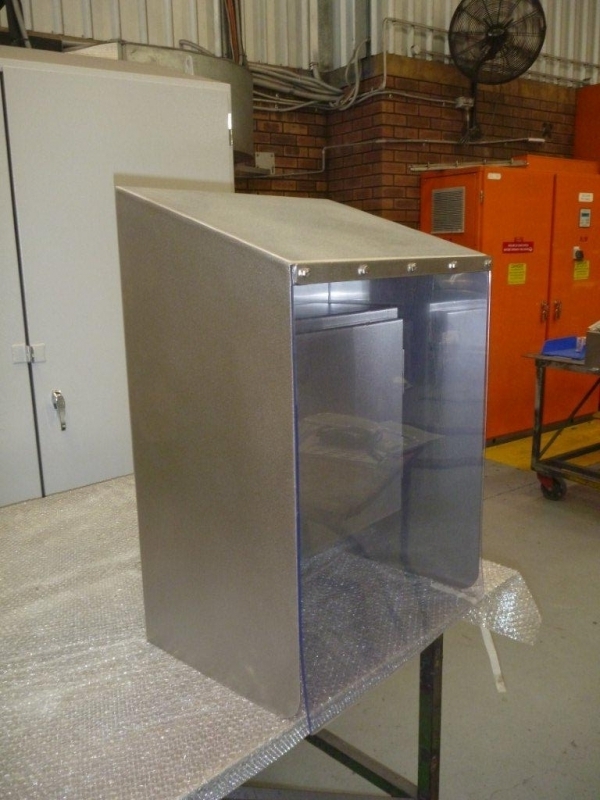 Our Sheet Metal department manufactures a large variety of standard and custom made products for all sectors of the market. 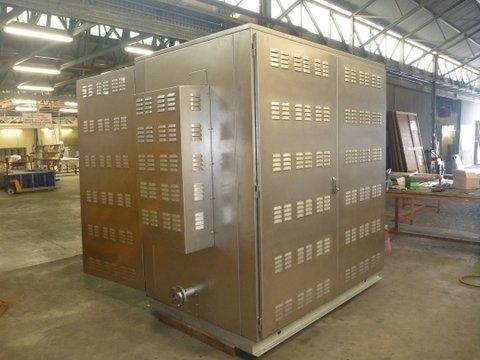 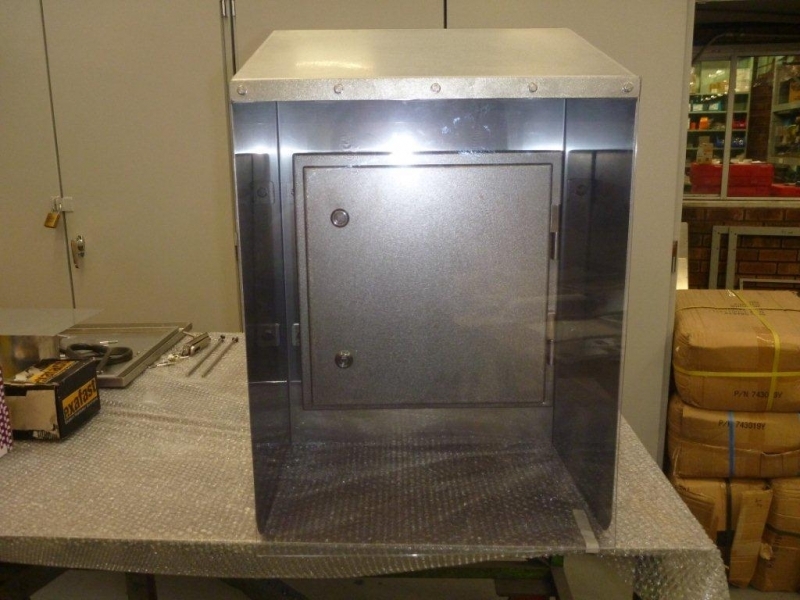 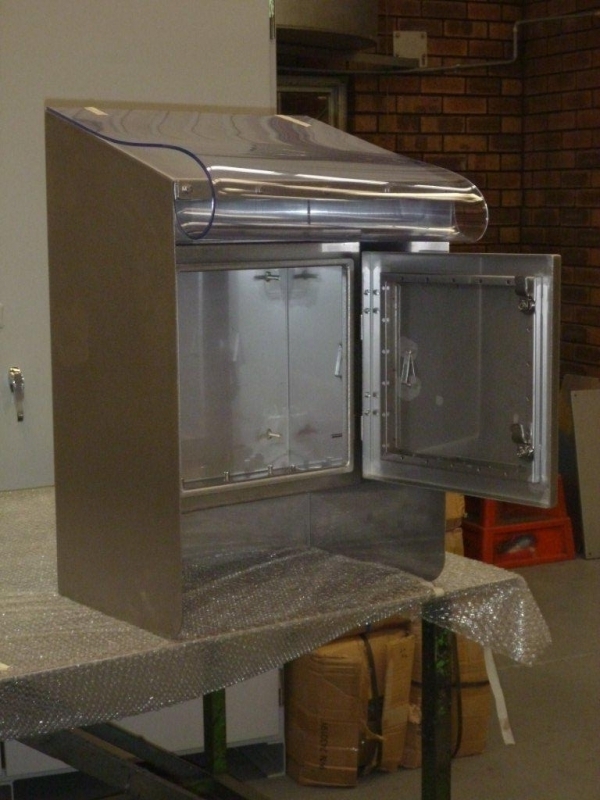 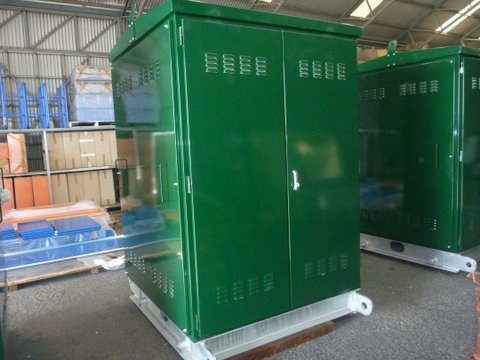 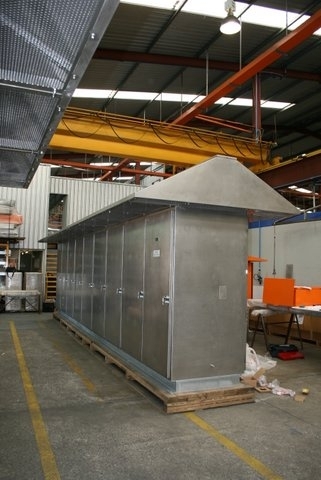 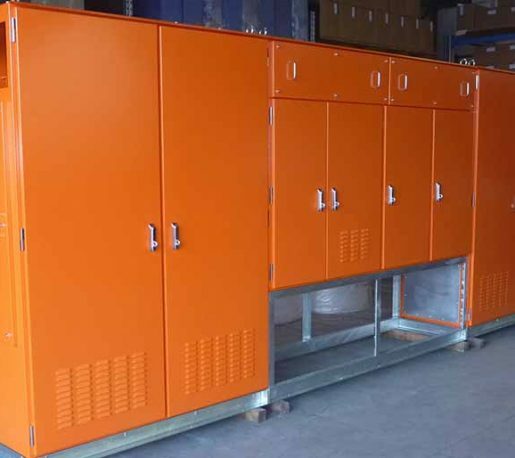 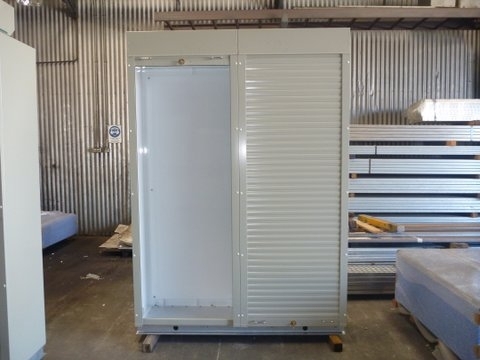 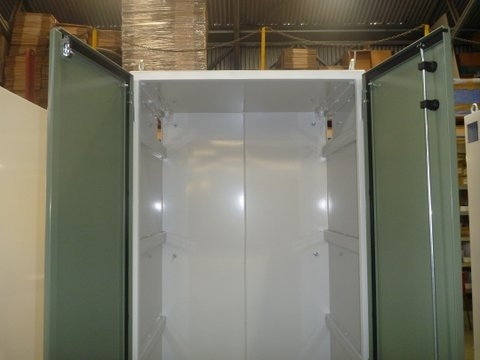 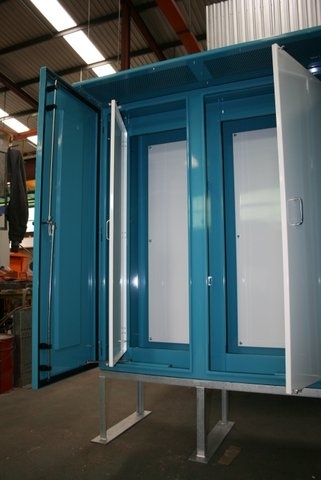 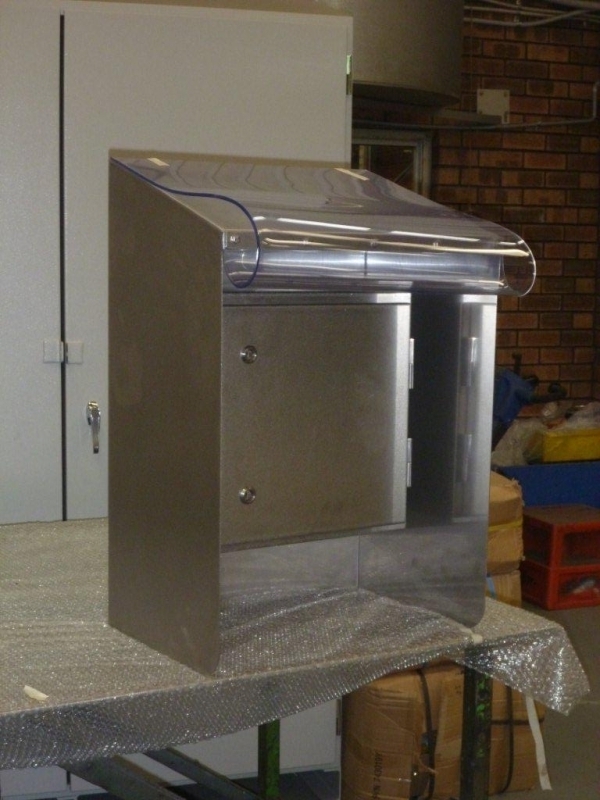 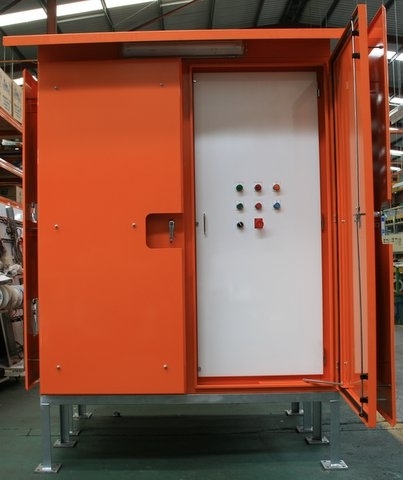 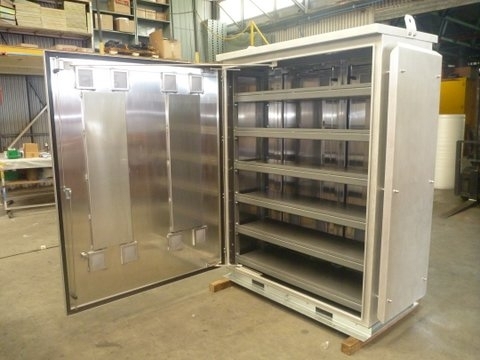 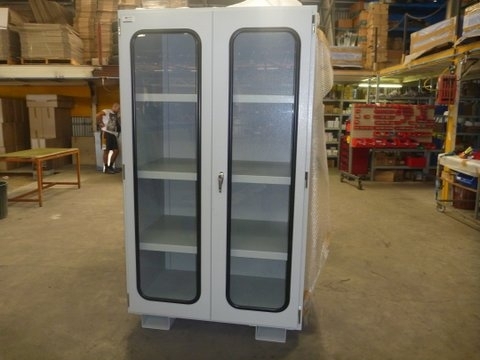 Manufactured items include, but are not limited to, design and manufacture of custom sheet metal switchboards for our Electrical division and external electrical contractors, architectural metal works and other general purpose enclosures. 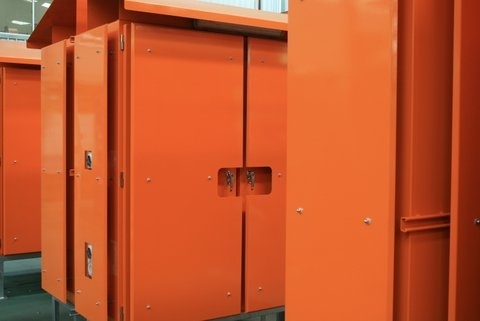 All design and construction work is carried out in close consultation with the customer to ensure the finished product is to exact specifications and built to last.